South African actress, Phumzile Sitole will join the cast of “Orange Is The New Black” for the soon to be released 6th season of the show. The New York-based actress will appear in 9 episodes as Antoinetta ‘Akers’ Kerson, one of the inmates in the new maximum security prison the main characters have been transferred to for the new season. July 27!!!!! 💃🏽💃🏽💃🏽 #psychos #oitnbseason6 #netflix #tothemax #letsgo #cblock FULL TRAILER ON YOUTUBE! 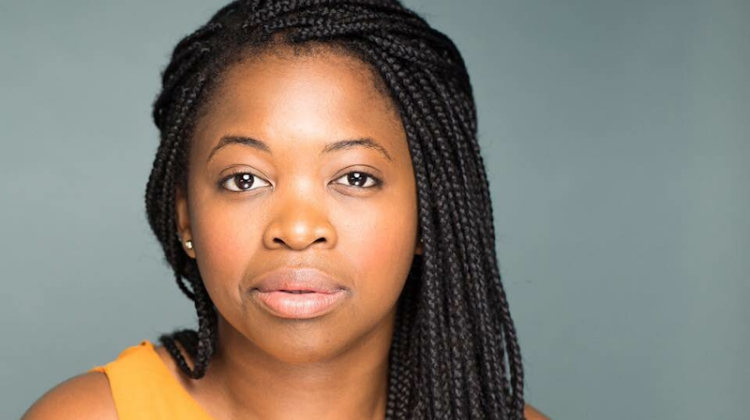 Since completing Master of Art degree at the University of Colombia in 2016, the Johannesburg-born actress has appeared in a number of plays and TV shows, including South African series “Rights of Passage”, and “The Good Wife” spinoff, “The Good Fight”. She’s also known for her role in Shakti Bhagchandani’s short film “Lost found” from last year’s Sundance Festival. Catch Phumzile Sitole on “Orange Is The New Black” from the 27th of July.